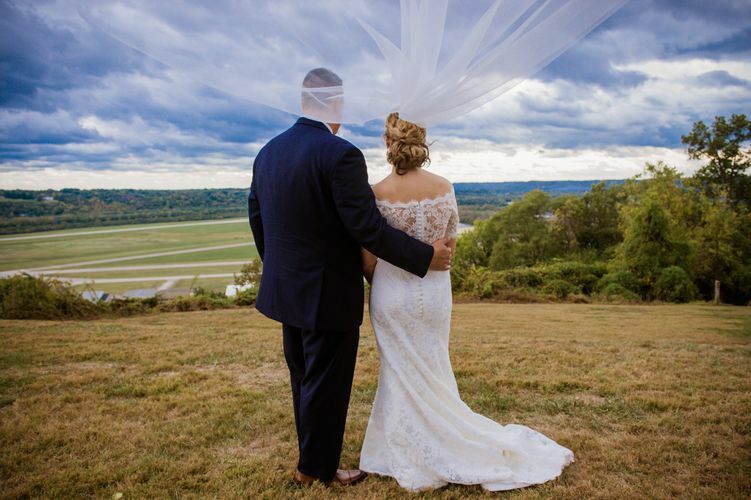 We are an award winning photography team based in Cincinnati, Ohio. We capture all amazing moments (big and small!) with artistic professional photographs unique to your day. Our photographic style is a combination of candid, artsy, modern and photojournalistic (with family formals of course included too!) You can customize any package and we carry only the highest quality albums and products. We are a very talented fun team of highly skilled photographers who love what we do and we would love to capture your day! What is White Lotus Studios primary style? 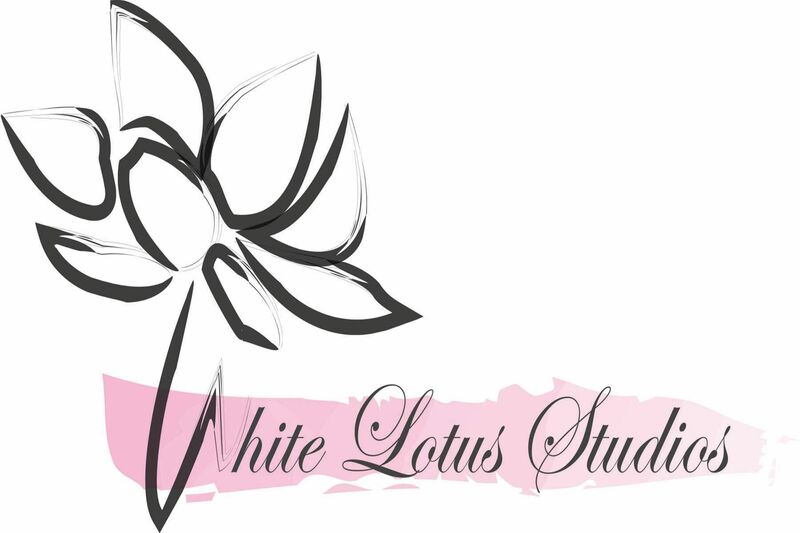 Why choose White Lotus Studios? -We are very timely- we can help you with your timeline if needed and on the day of we will make sure you are everywhere you need to be on time! -Your images are backed up in multiple locations so iyour images are stored with us forever! Do you charge for multiple locations? Absolutely not. We will go wherever whenever you want it's your day! Do you photograph outside of the Cincinnati/Northern Kentucky/Dayton area? Absolutely! We love to travel and shoot in new locations! We've traveled from coast to coast with our cameras to weddings. 1/3 of your total package amount is due when you sign your contract. 1/3 is due 90 days before your wedding and the last third is due after your wedding. We accept cash, checks and credit cards. How long will our pictures be online? Your website is up for 6 months after your wedding but if you need it there for longer just ask!